What better way to relax than to go to the beach and bask under the sun? Bohol’s beach resorts are the favorite hangouts of beach lovers, both local and foreign. 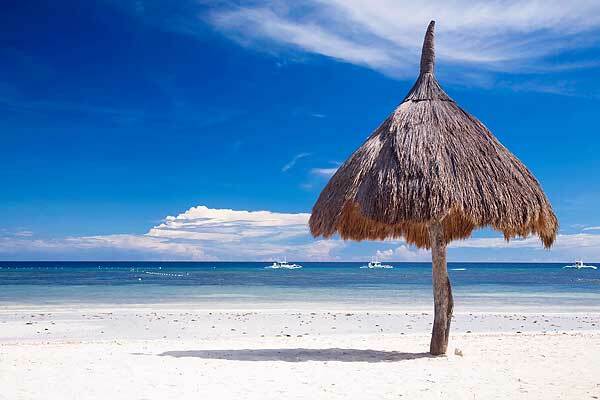 Panglao island’s white sand beaches are acclaimed as some of the world’s finest. With our Panglao Island Tour package, you can visit the popular beaches of Panglao, as well as other popular tourist destinations in the island, such as the Hinagdanan Cave and Bohol Bee Farm. Tour is good for 6-7 hours only, to start at 8:30 A.M. Destinations are listed in order of arrival. 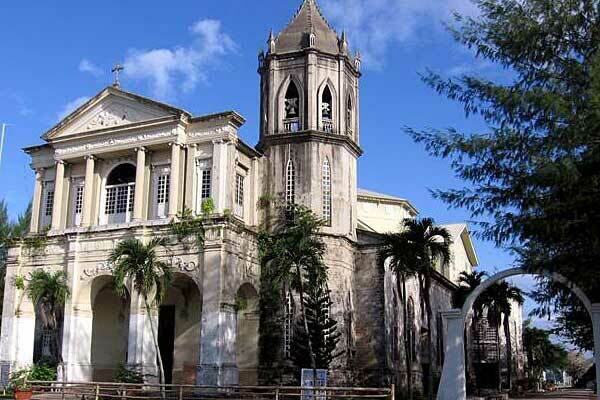 The Our Lady of Assumption Church in Dauis town is one of the most beautiful churches in Bohol. It was built in 1697 and has a Roman and Byzantine architecture. There is well inside with water that is believed to possess healing powers. 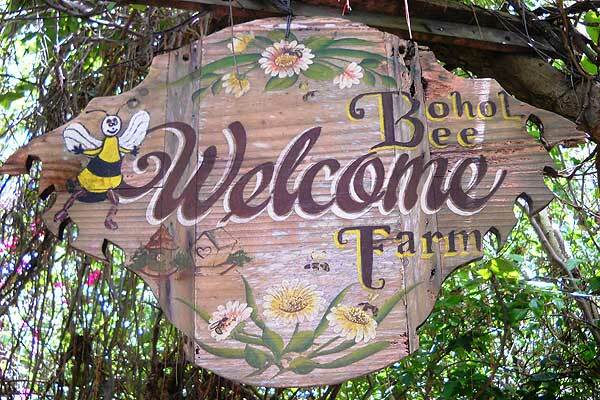 The Bohol Bee Farm is the place to go if you want to eat some fresh and organic food, as well as to see how honey is made. You can try their popular flower salad or taste their delicious ice cream made from natural ingredients. 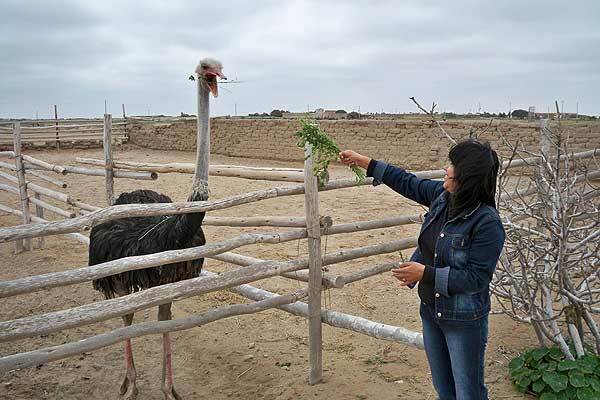 The Ostrich Farm houses several ostriches and some birds, snakes and turtles. There’s not really much to see here, but if you want to see for yourself a real live ostrich, then the farm is worth visiting. 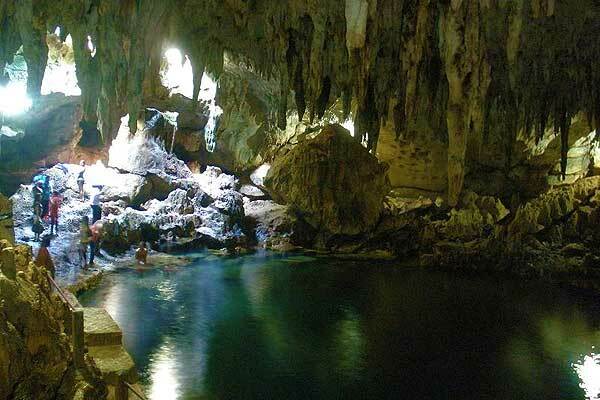 The most well-known and beautiful cave in Bohol, the Hinagdanan Cave is a popular destination for spelunkers. The cave is natually lit by sunlights that enters from holes in the ceiling, and has many large stalactites and stalagmites. You can view a large and diverse collection of rare and fascinating seashells from the waters around Bohol. The museum curator has spent more than 30 years collecting specimens. 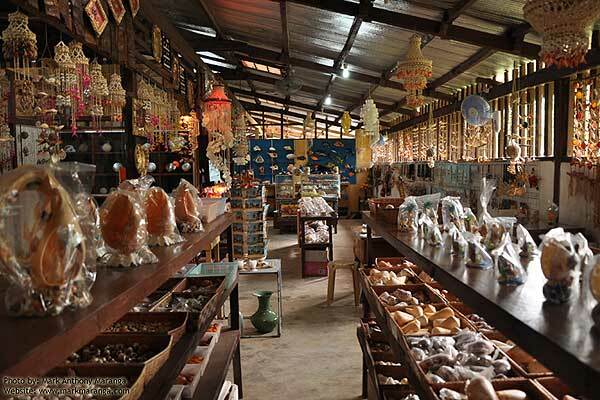 You can also buy gift items and handicrafts made from, of course, seashells. Arguably the most famous beach resort in the province, the Bohol Beach Club has long been a favorite destination of local and foreign beach lovers. The resort’s beautiful scenery and white sand beaches will surely captivate you. All rates are subject to change without prior notice. Free tour guide is on a first booking, first served basis. (pax = passenger).